Alternating current (ac) frequency is the number of cycles per second in an ac sine wave. Frequency is the rate at which current changes direction per second. It is measured in hertz (Hz), an international unit of measure where 1 hertz is equal to 1 cycle per second. Hertz (Hz) = One hertz is equal to one cycle per second. Cycle = One complete wave of alternating current or voltage. Alternation = One half of a cycle. Period = The time required to produce one complete cycle of a waveform. At its most basic, frequency is how often something repeats. In the case of electrical current, frequency is the number of times a sine wave repeats, or completes, a positive-to-negative cycle. The more cycles that occur per second, the higher the frequency. 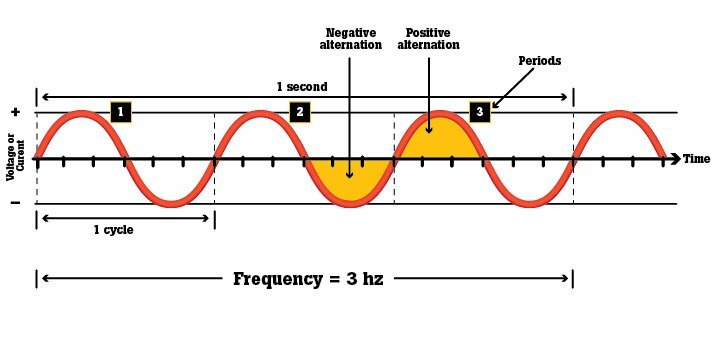 Example: If an alternating current is said to have a frequency of 5 Hz (see diagram below), that indicates its waveform repeats 5 times in 1 second. Power line frequency (normally 50 Hz or 60 Hz). Variable-frequency drives, which normally use a 1-20 kilohertz (kHz) carrier frequency. Audio frequency range: 15 Hz to 20 kHz (the range of human hearing). Low frequency: 300 kHz to 3 megahertz (MHz). 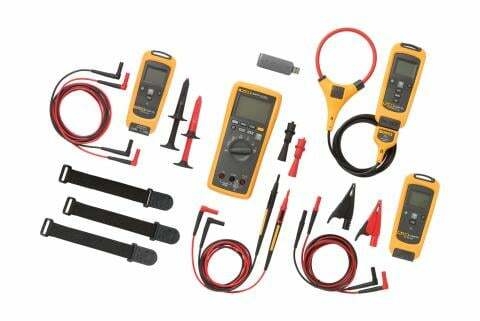 Circuits and equipment are often designed to operate at a fixed or variable frequency. Equipment designed to operate at a fixed frequency performs abnormally if operated at a different frequency than specified. For example, an ac motor designed to operate at 60 Hz runs slower if the frequency drops below 60 Hz, faster if it exceeds 60 Hz. For ac motors, any change in frequency causes a proportional change in motor speed. Another example is a 5% reduction in frequency produces a 5% reduction in motor speed. 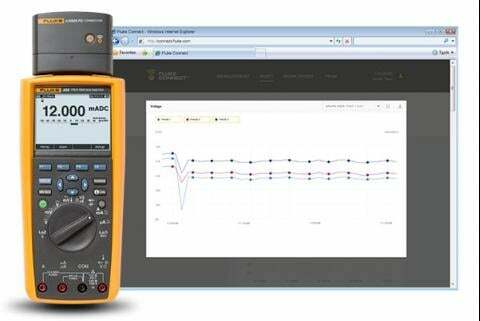 MIN/MAX recording, which permits frequency measurements to be recorded over a specified period or the same way voltage, current or resistance measurements are recorded. 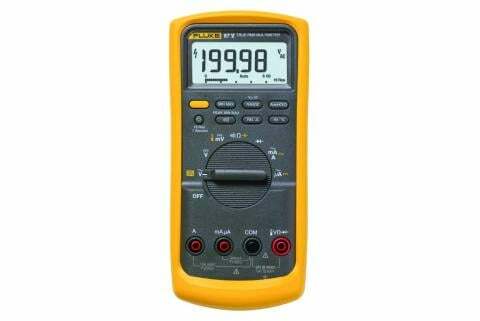 Auto-range, which automatically selects the frequency range, except when the measured voltage is outside the frequency measurement range. Power grids vary by nation. In the US, the grid is based on a highly stable 60-hertz signal, meaning it cycles 60 times per second. 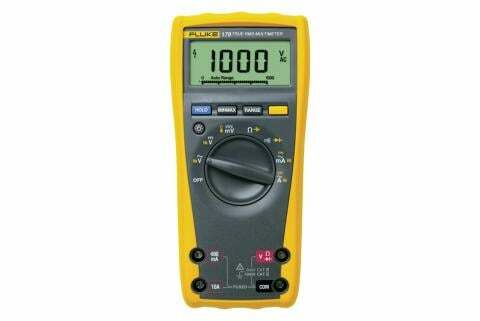 In the US, household electrical power is based on a single-phase, 120-volt ac power supply. 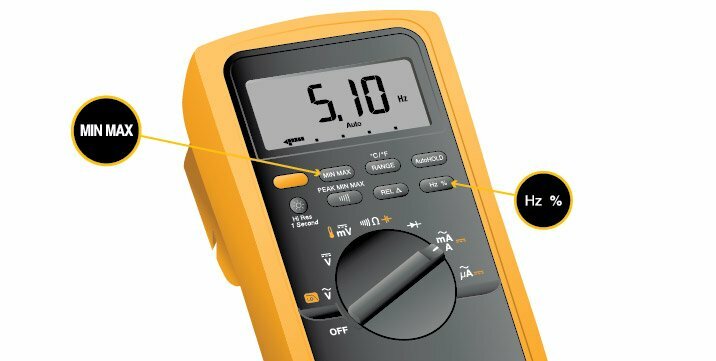 Power measured at a wall outlet in a US home will yield sine waves that oscillate between ±170 volts, with the true-rms voltage measuring at 120 volts. The rate of oscillation will be 60 cycles per second.